I have yet to locate this companies website. 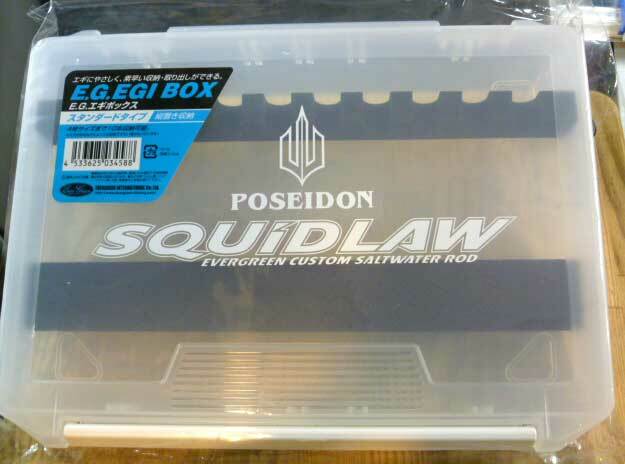 A convenient way to keep and use squid jigs. The red and blue end pieces are used to wrap the sinker around and make it easier to know which direction to unwind the line. Edited by glen, 04 November 2004 - 10:09 PM. [/I]Fish whenever you get the chance! 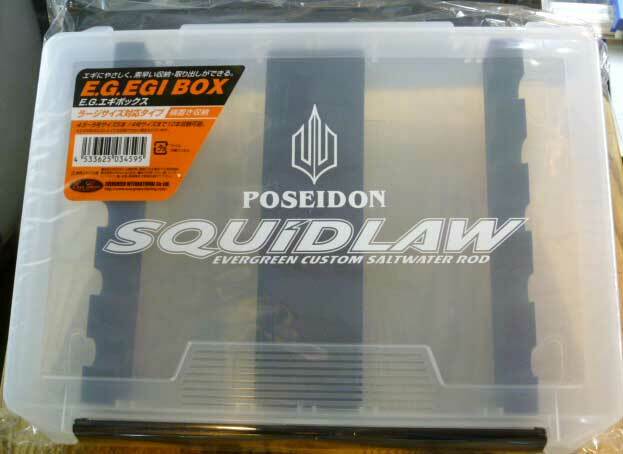 hmm anyone knows where to buy the Emeraldas Jig holder online?? 2006 Shimano Sephia Squid Rack Holder. 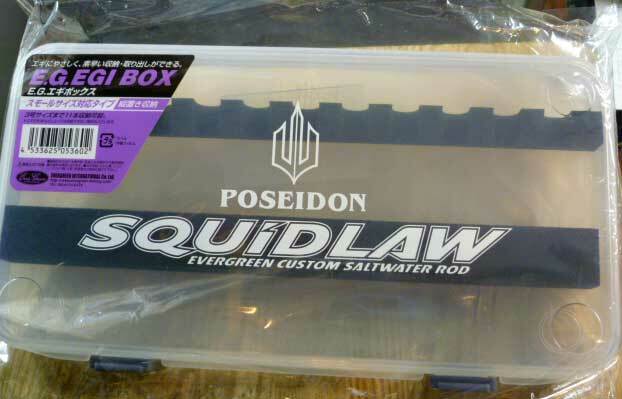 We have a couple of bags which can hold squid jigs guys, check em out! EverGreen make a hard case in three sizes. I have the small and it's fantastic. Edited by reLapse, 11 July 2013 - 11:33 PM. Why so quiet on the SA forums?